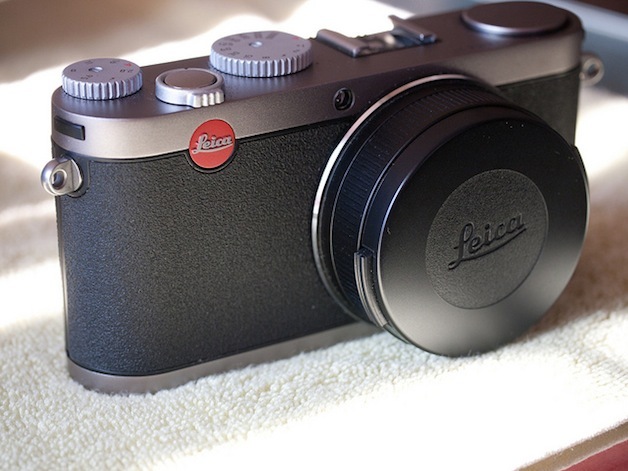 Since late February, I looked to buy the Leica X1, but the camera is unavailable most everywhere. Steve Huff’s review turned me onto the X1, which, aside for price, is exactly what I have been searching for: A compact digicam with high IQ (image quality). In early March, I got on the Pro Shop for Photographers Leica X1 waiting list and waited and waited. The call came in late June when I was too cash poor; I had to pass on buying one of the two cameras the Leica dealer received that month. July finances are better, and it’s my birthday month. So, I headed back to Steve Huff’s site looking for new X1 info, and I found it: His July 4th post “More thoughts and images from the Leica X1.” Steve’s earlier review was of a Leica loaner. He recently bought an X1. The post referred to some guy named Ken, a Leica dealer with X1’s in stock and an AOL email address. So I contacted Ken and gulped hard when he responded: AOL address (khpny19@aol.com) and New York City phone number—and no website. Does he run one of those New York electronics scam shops? I Googled Ken’s phone number, which got me his full name and lots of praise across numerous Leica forums; he is a reputable dealer with remarkably good reputation. Mid-afternoon yesterday, I finally spoke on the phone with Ken, whose last name is Hansen. I placed the verbal order (with case and grip), and he rushed to FedEx, which would close within the hour. To my utter, absolute dismay, Ken sent the camera without receiving payment. This was a total trust transaction. He simply asked if I wanted to pay by check or PayPal and showed no concern about getting the money right away. Oh, but I wanted to pay soonest. While Ken rushed to FedEx, I moved money around to pay for the X1. I have a second bank account tied to PayPal, but there wasn’t enough to cover the purchase. So I withdrew cash from my main account, drove to the other bank, deposited the money and then paid Ken by PayPal. It was one of my best buying experiences ever. Nobody does business on trust anymore. OK, Ken Hansen does. In email I marveled at the kind of transaction I might see back home in Maine but never in California. Ken replied: “Joe, I am doing it the German way, I have not changed to NY style yet!” May he never have to do it any other way. Note: I snapped these two Leica X1 photos with the Olympus PEN E-P2 and Panasonic Leica DG Macro-ELMARIT 45mm / F2.8 ASPH / MEGA O.I.S. lens. Joe, I read what you wrote about Ken Hansen. I have heard and read so many good things about this gentleman. 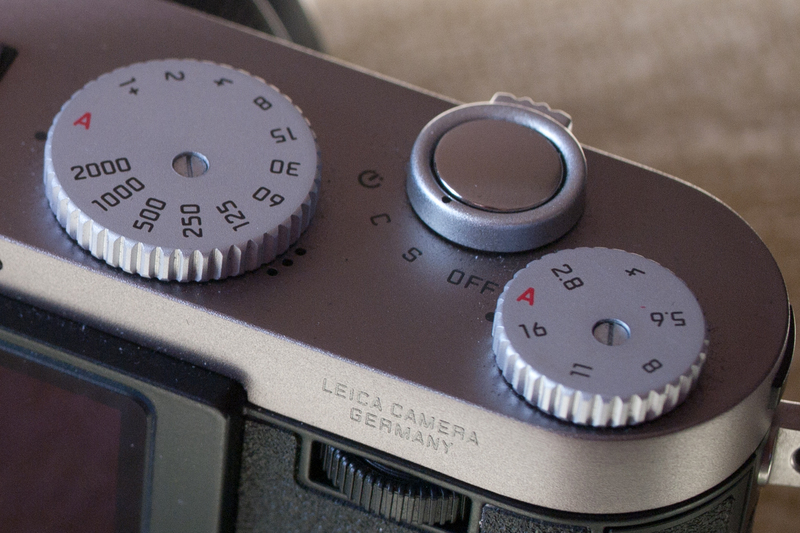 I have a Leica M9 and was seriously thinking about a M9-P or M240. There’s been a few 2nd hand available. I bought a Leica viewfinder from Ken 8-9 years ago on Ebay. I sent Ken an email and after a phone call, I agreed to purchase a demo M240. Like your experience from several years ago, Ken went ahead and mailed the camera without payment. Like you, I live in California. He reiterated what he conveyed to you. He does business the old fashion way – trust. Indeed, he is proud to be a German. All future Leica purchases will surely be given to Ken. I use the Fuji X100T right now because it’s what I can afford. But some day, maybe a Leica rangefinder, and I will buy from Ken. How much better business would be if there was trust. Glad to hear your experience was like mine. Better to trust and be trustworthy. Life is easier that way. Ken sets fine example. Ken Hansen is my got to person for Leica products. I first contacted him last year when considering finally getting a Leica after wanting one since the 60s. His advice and service is second to none. He is a solutions provider and will help you find the best fit for your needs. He has talked me out of some pricey stuff and really knows photography. Also Leica Senior Management. Ken is available 7 days a week and takes pride in how fast he can deliver without a bricks and mortar location. He had a store at one time but doesn’t need one at all. Ken is a gentleman a scholar. The world would be a better place if we had more folks like Ken. KEN HANSEN: I know this gentlemen, years back when he was working in: CAMERA BARN (Herald SQ) then: at Bway / 19st, then: 34st. 5/6 ave. Leica system camera, was my hobby since I was 12 YO, and Kenny was my mentor, in obtaining the best of may budget at all times. I like his way of dealing of technical aspects, for each products, what he had to offer on request. I visit him recently for 90mm summicron apo 6 bit MINT. <> Price. That’s way Leica people like him. Regards: Livio from ASTORIA.